The Moon River Brewery Company. 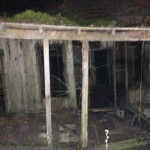 The Old Gilchrist County Jail. The Old Hamilton County Jail. 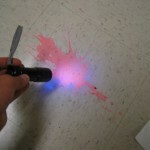 Using a UV Flashlight in Paranormal Investigations. Manny discusses why someone would use a UV flashlight in ghost hunting / paranormal investigations. He says that you can use it to identify human matter, or even to find things like scorpions! A handy tool as oftentimes blood can be identified as the life source. Identifying Different Classes of EVPs. 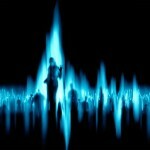 Electronic voice phenomena, or an EVP, is something that paranormal investigators deal with frequently. But what is the differences between different EVPs, and what is considered a good EVP. Certainly there are different levels of evidence. The following video discusses the different levels of EVPs, as well as what is considered a ‘disembodied voice’. The Investigation of Lon Lon Ranch. 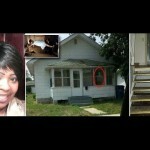 A Portal to Hell in Indiana? 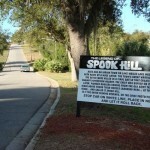 The Legend of Spook Hill. The Curious Case of Happy Trails. Green Cove Springs Jail and Courthouse. Michele Rusk on Uses of the Ovilus – Review. 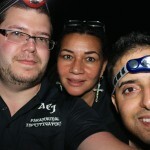 Patrick Bishop on Using a UV Flashlight in Paranormal Investigations. Patrick Bishop on Finding Evidence of the Paranormal During the Day? Donald Thomas on Strange Awakenings – Sometimes The Pressure Is Just Too Much. 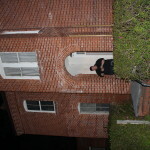 Join Us on a Paranormal Investigation! Welcome to our page! 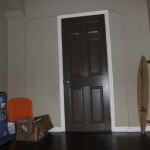 Feel free to browse the site out reach out to us at here. Stay updated by subscribing to the RSS feed. © 2014 The Agency for Eternal Justice By accessing this site, you acknowledge that you will not use or replicate anything without express consent from the Administrator.